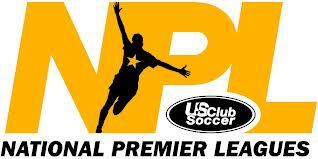 3 2002 girls verbally commit for D1 full athletic scholarships! YUFC U18/19 is off to a strong start with solid wins in their first two season games. 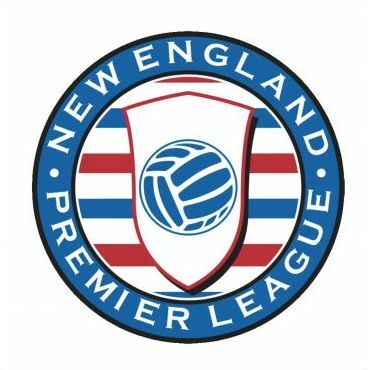 They are currently in first place in the New England NPL League. 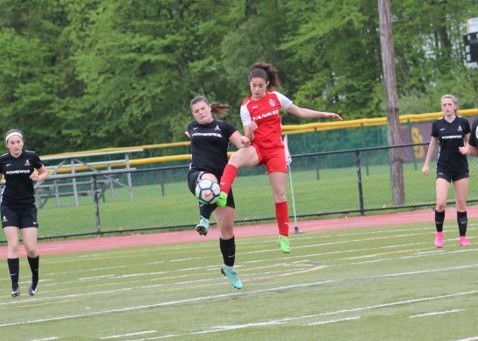 With every High School Senior on the roster committed to play in college the girls are working and training hard to prepare for this next chapter of their soccer careers. 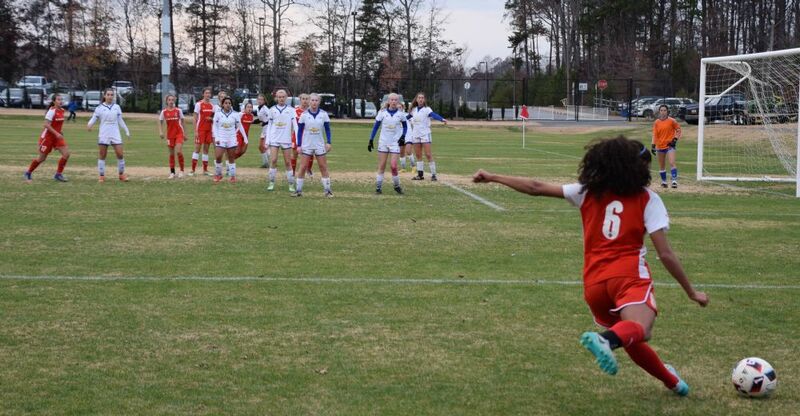 The U17's dominated both NPL openers with a 5-0 win over Seacoast and a 2-0 win over the Aztecs. The defensive line with Susan Mathews, Leya Vohra and Katie Park along with goalies Tia Pascarelli and Grace Hickey held strong with no goals conceded. Toni Domingos, Maddie Fried, Katie Ialeggio, Katie Park and Susan Mathews contributed to the 7 total goals scored. 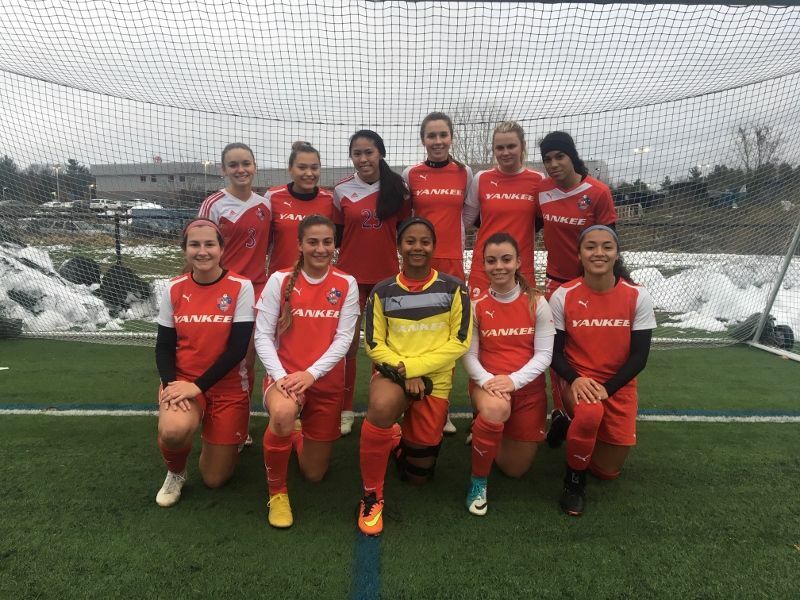 YUFC U16 Reign team is off to a great start this 2019 spring season. Their first two games have resulted in a 2-0 win over Seacoast United from NH and a 0-0 tie with Aztec Girls Soccer from MA. Keep up the good work girls. 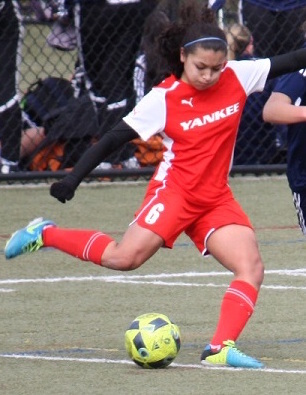 YUFC U15 team started the season with a 3-0 win over Seacoast United. 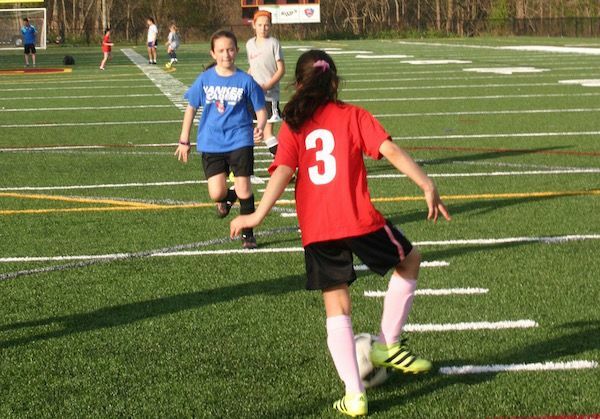 Goals by Mackie Y, Annie S & Zoe W.
The U13's, our youngest team is getting better every day. They had a tough loss in season opener, 1-0, against Seacoast and tied their 2nd game 0-0 vs Aztec Girls Soccer.